Where do we call home? Manila Chan, Alex Mihailovich, David Miller, and Natasha Sweatte take a look at just where people around the world live. Host Bart Chilton sits down with Danielle DiMartino Booth as they examine the latest Jobs report. 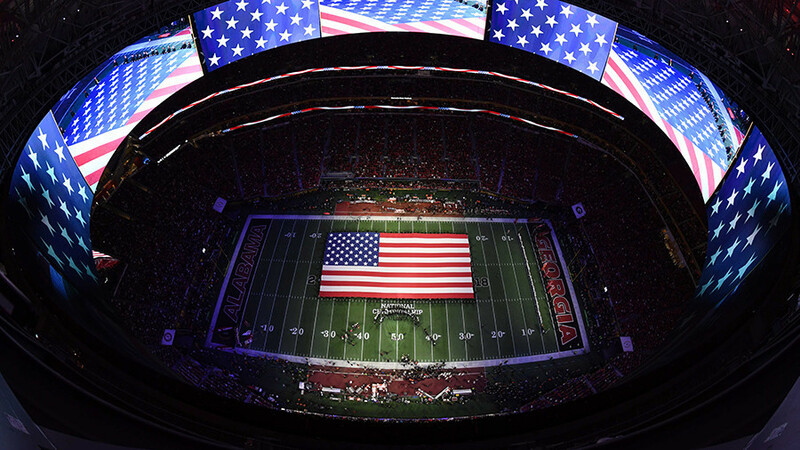 Sport is big money: In America, very few things can match the money-making power of the Super Bowl. Prof. Victor Matheson joins Boom Bust to discuss.